Looking for Best Budget Hotels around Candolim, Goa? 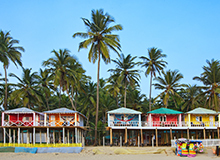 A hub of tourist activity, Candolim offers everything you’d want from a seaside destination. 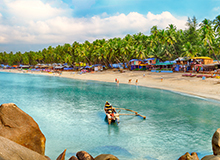 Apart from the eponymous beach, which is hugely popular among travellers, Candolim boasts Portuguese ruins, watersports and lush palm jungles. 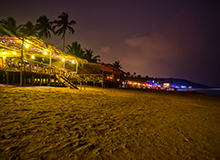 Further, there is no dearth of shacks, restaurants, cafes and nightclubs in and around Candolim. 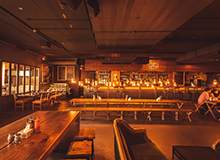 By staying at hotels in Candolim, Goa, you are ever close to this lively buzz as well as enjoy hassle-free connectivity to Pilerne Industrial Estates. 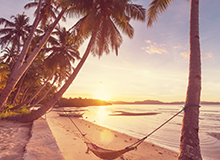 Getting hotels and resorts in Candolim Goa within budget can be difficult, considering the popularity of the locality among travellers, and the consequent heavy demand for accommodation. But, not with FabHotels, as we have the best hotels in Candolim that do not dig a hole in your pocket. You can book numerous Candolim Beach hotels and resorts on our mobile app or website without hassles. All our 3 star hotels in Candolim Goa are listed on our online booking platforms with location, rates, amenities and guest policies. 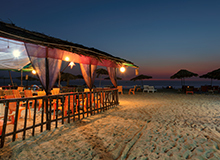 You can even narrow down this Candolim hotels list according to these factors so you can better decide which hotel suits you. 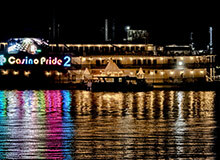 Another advantage of making an online hotel booking in Candolim is the loads of deals and offers you can avail. We also have a loyalty programme, the A-List, which gives you points every time you make Candolim hotel booking with us. You can use these points to get extra discounts and even free room nights. Refer us to your family and friends to earn up to ₹ 5000. 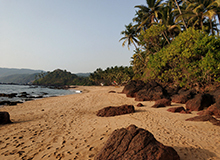 You can reach your hotel near Candolim Beach from Goa Airport via buses and taxi. Kailash Parbat, Sai Utsav and Shree Ganesha are the good vegetarian restaurants near Candolim Beach in Goa. Yes, we have many hotels near Candolim for unmarried couples, such as FabExpress Purushottam Residency Beachfront and FabExpress The Sky. 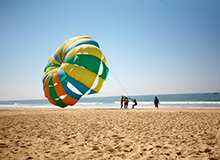 Water skiing and parasailing are some of the watersports available on Candolim Beach. FabHotel All Seasons and FabExpress La Flamingo are among the best 3 star hotels in Candolim Goa. Arpora Saturday Nite Market is 6 km from Candolim. FabHotel Sharanam Green Resort is among the hotels near Candolim Goa with conference facilities. 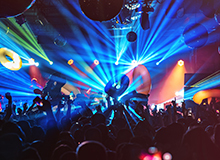 Yes, many nightclubs in Candolim open past midnight, including LPK Waterfront, Cohiba and Sinq. The tariff of hotels in Candolim during the off season can be as low as ? 900, but these prices are dynamic and can change as per demand. It takes about 30 minutes to reach Panaji from Candolim. You can book accommodation near Candolim for honeymoon at FabHotel Prime The King's Court and FabHotel Sharanam Green Resort.